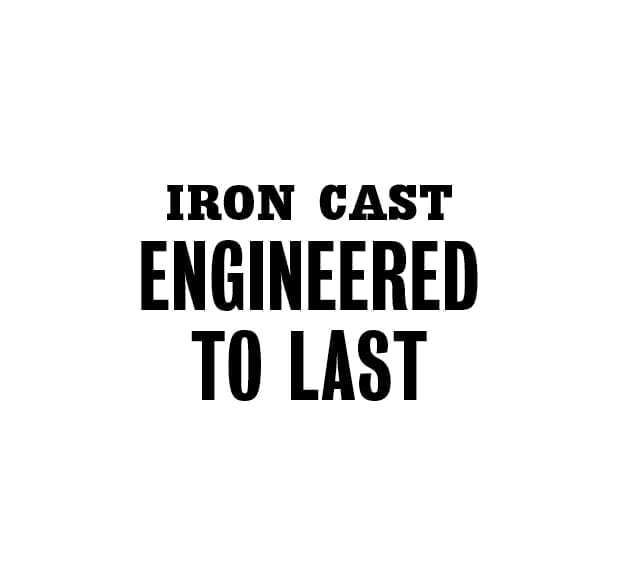 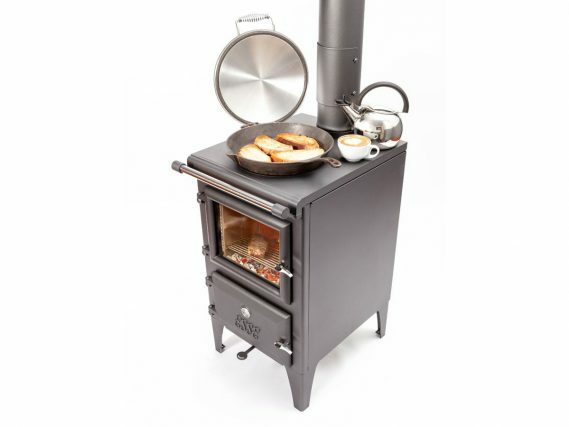 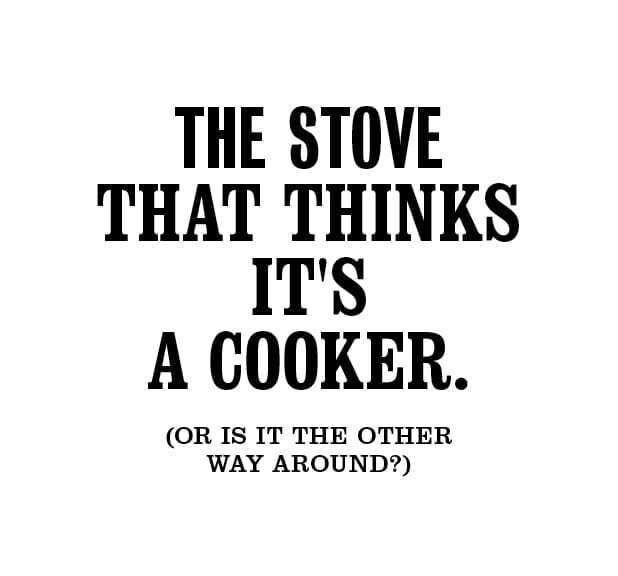 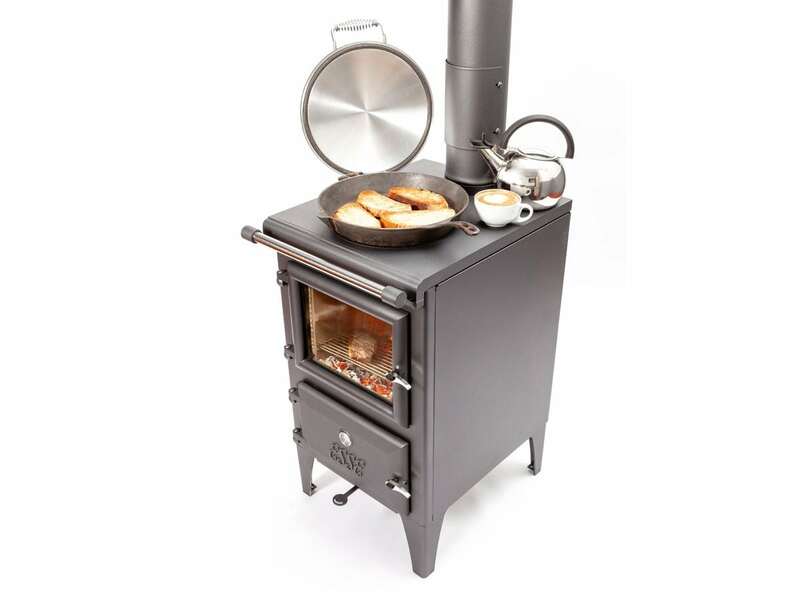 While its rugged cast-iron design and simple styling may give the impression that the Bakeheart has been around for decades, this state-of-the-art piece of quality British engineering encapsulates everything we’ve learned in more than 160 years of manufacturing stoves and range cookers. 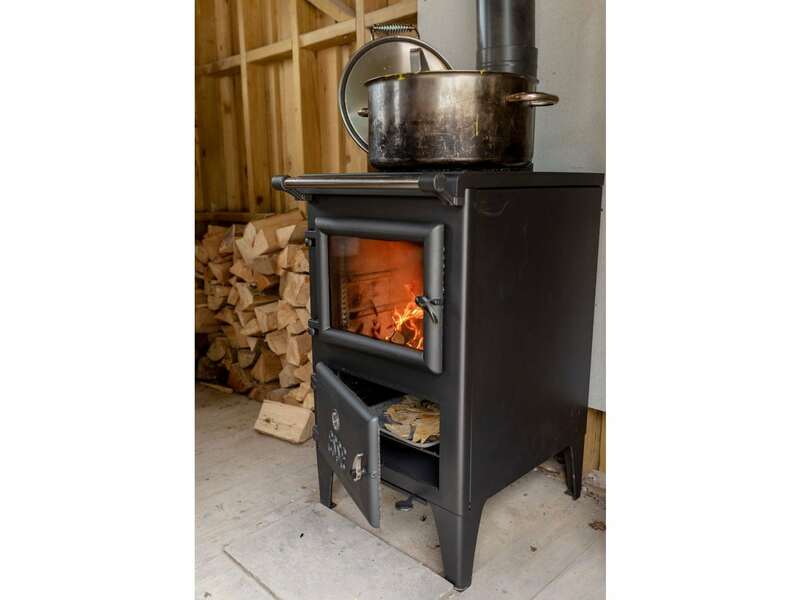 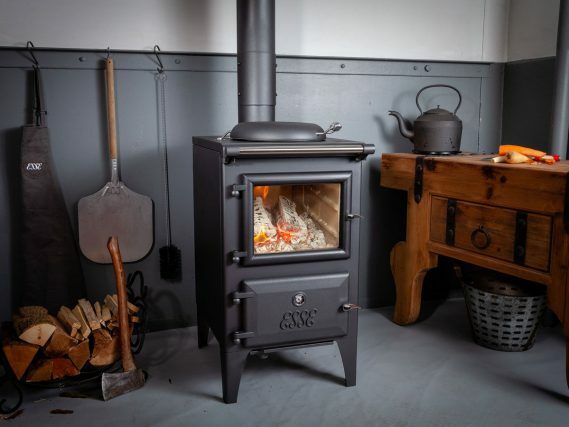 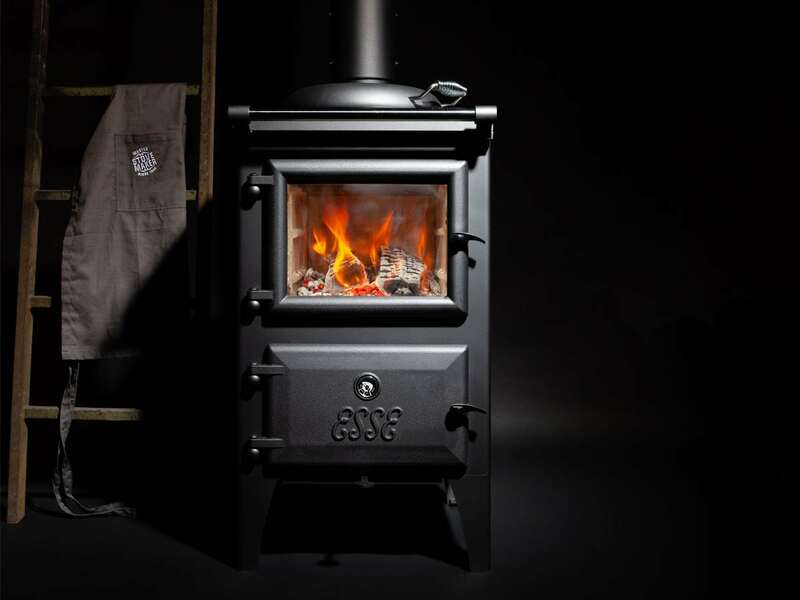 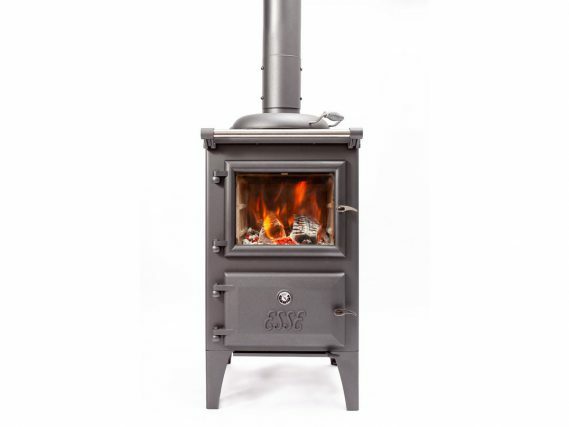 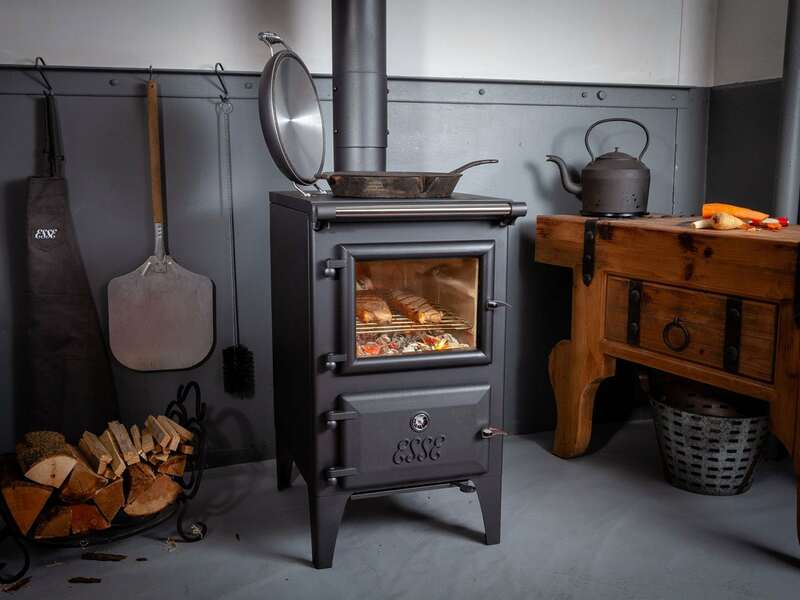 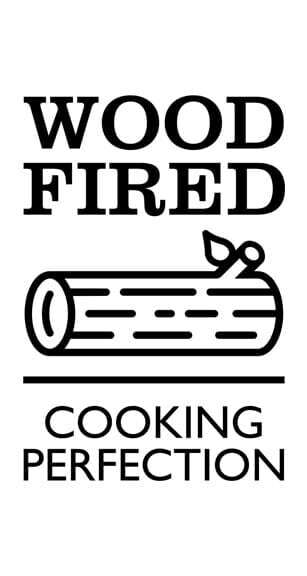 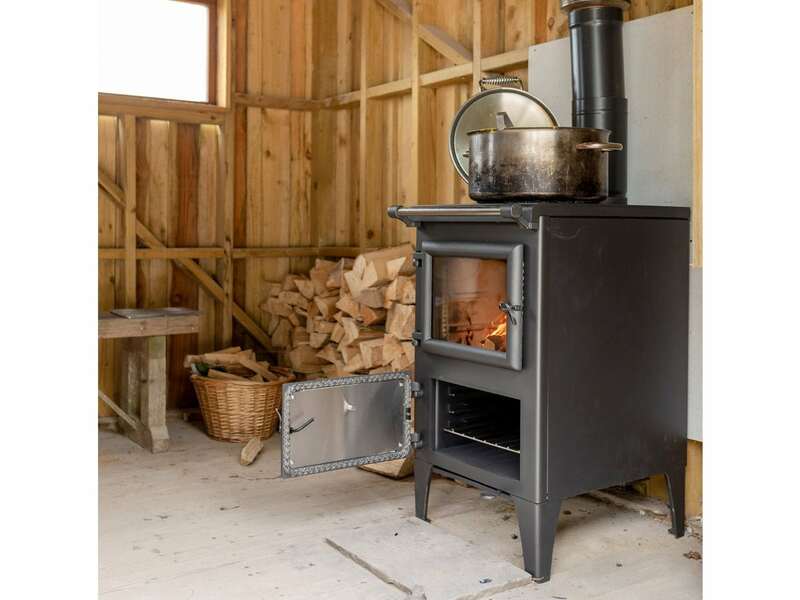 Using the same principles as our best-selling Ironheart, with a clear view of the dancing flames through the glass door to the firebox, the wood-fired Bakeheart provides ample heat to keep a cottage kitchen warm and toasty. 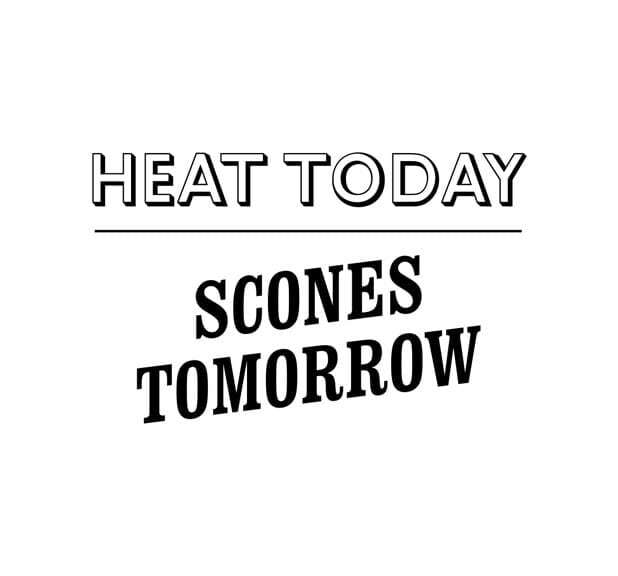 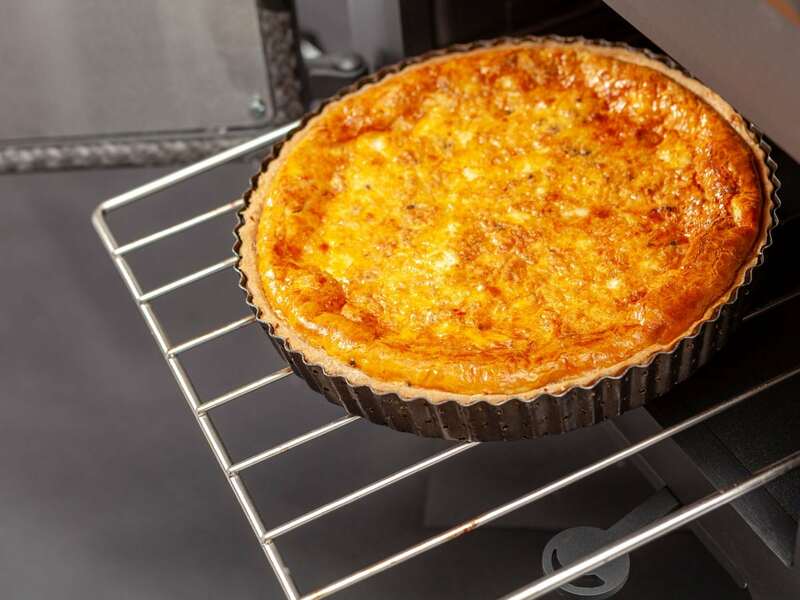 While our standard range cookers are designed to contain heat, the Bakeheart also incorporates convection panels that radiate warmth out into the room – just like a wood-burning stove. 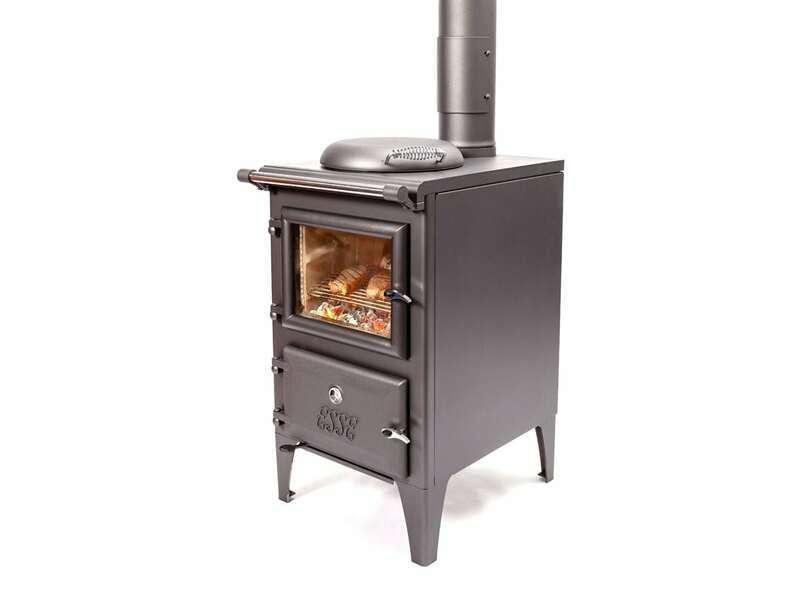 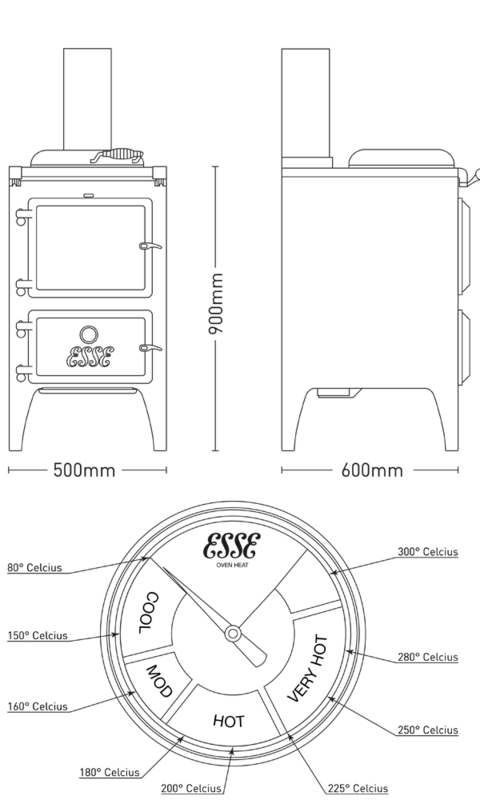 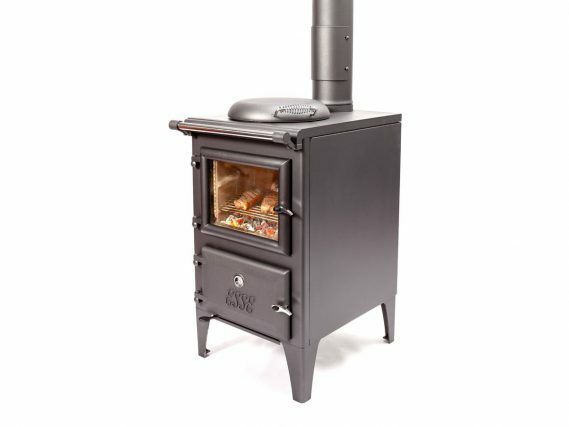 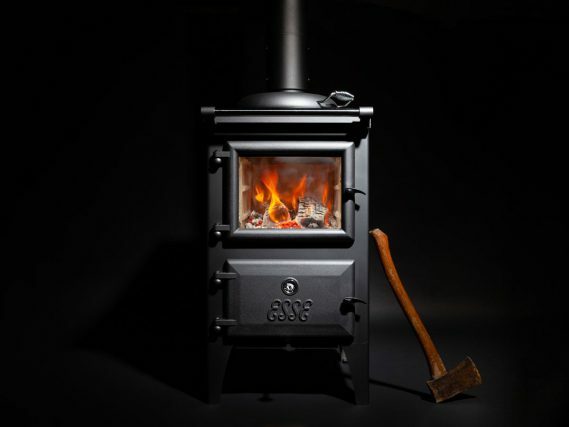 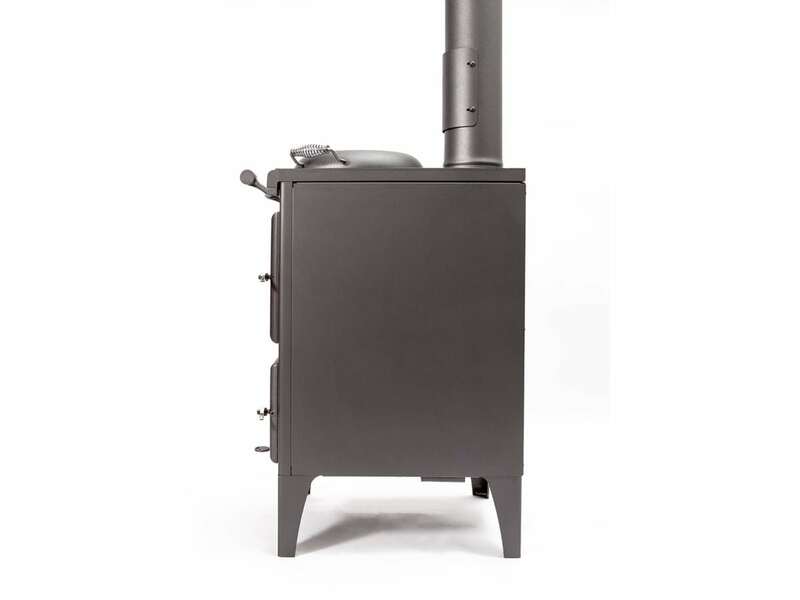 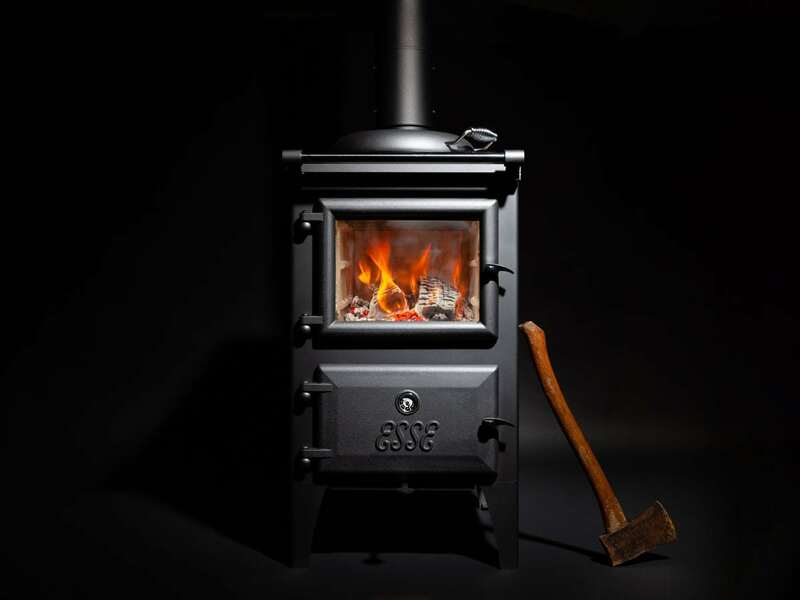 ESSE’s unique heat transfer stove technology efficiently channels heat from the firebox into the 32-litre oven and four-zone hob, bringing them up to cooking temperature within just a few minutes of lighting. 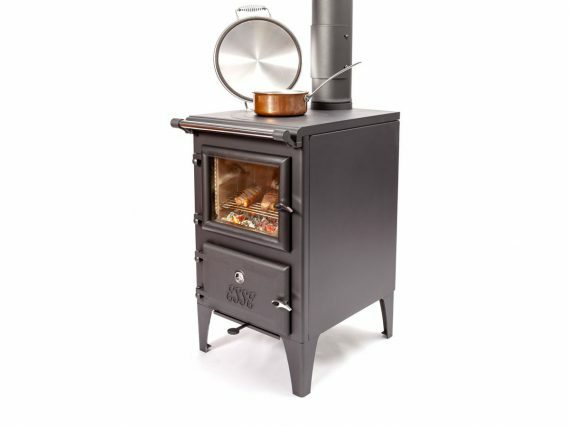 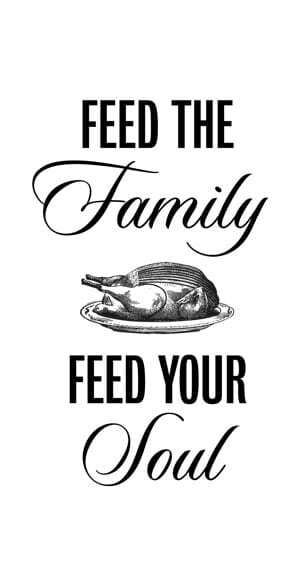 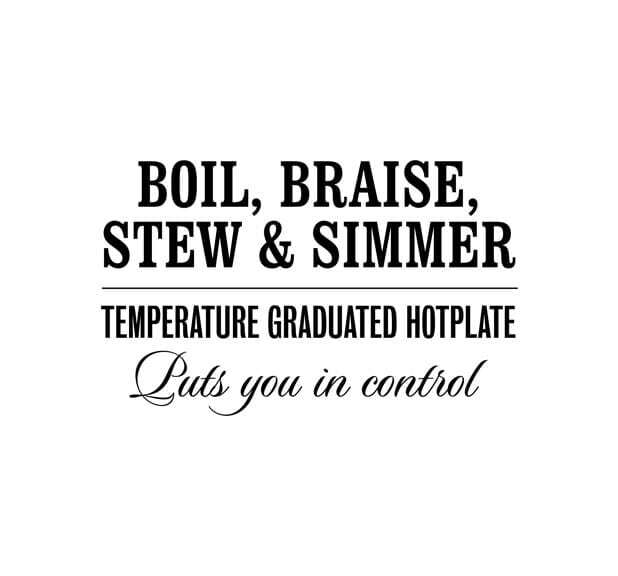 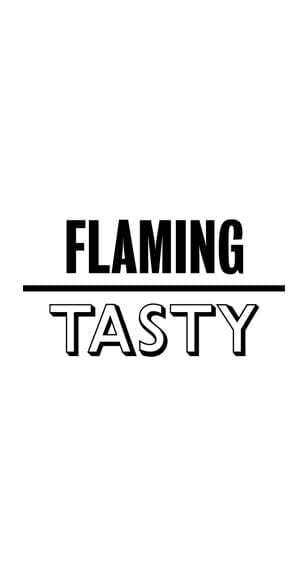 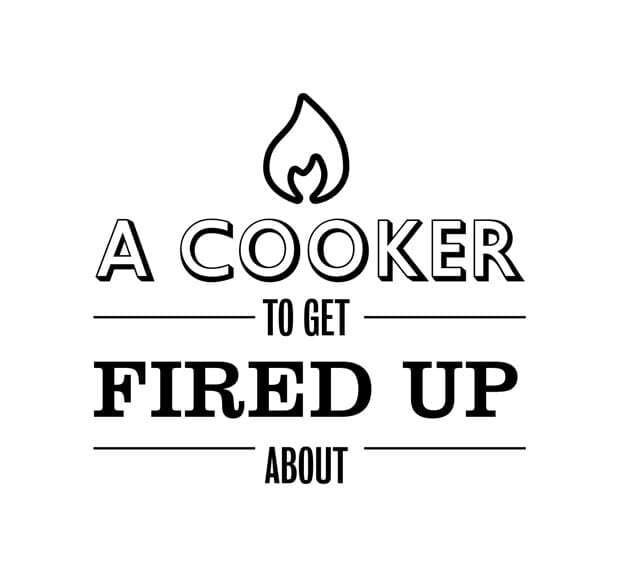 Combine with a domestic boiler and the 5kW Bakeheart is a wellspring of hot water while the hob and oven will cook a limitless range of wholesome and hearty dishes from warming casseroles to heavenly home-baked bread. 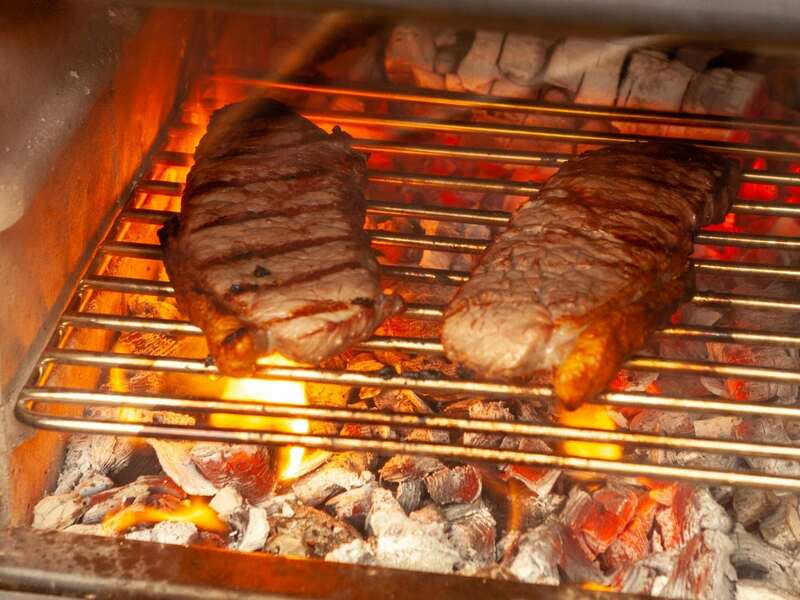 Designed to accommodate dry, seasoned logs of up to 360mm (14in) length the Bakeheart can be installed pretty much anywhere to provide a reliable, ‘off-grid’ source of heat for extended periods. 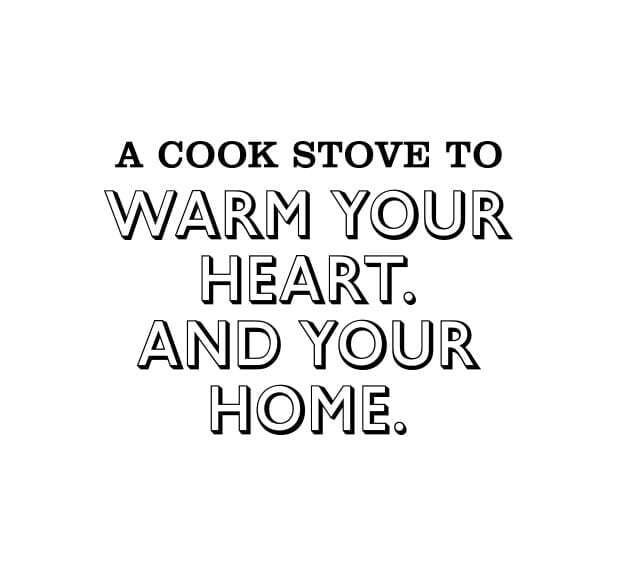 Please indicate your location and contact details so we can recommend a Bakeheart display showroom to visit near you.